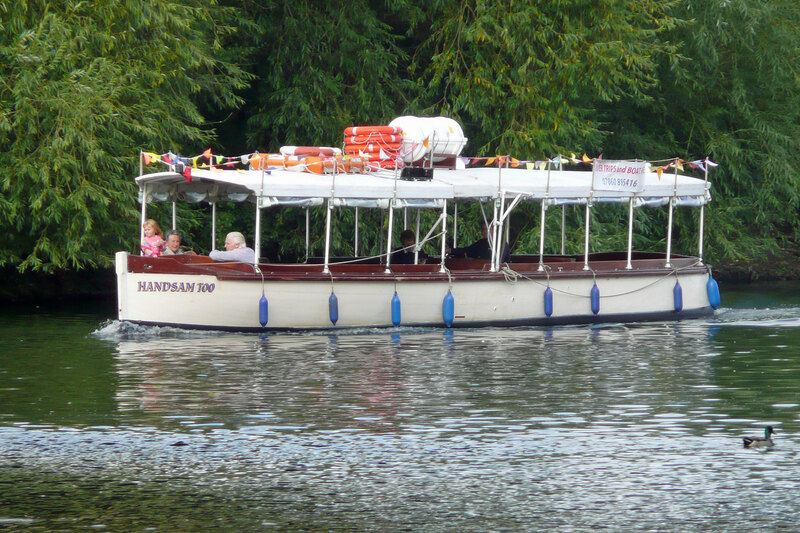 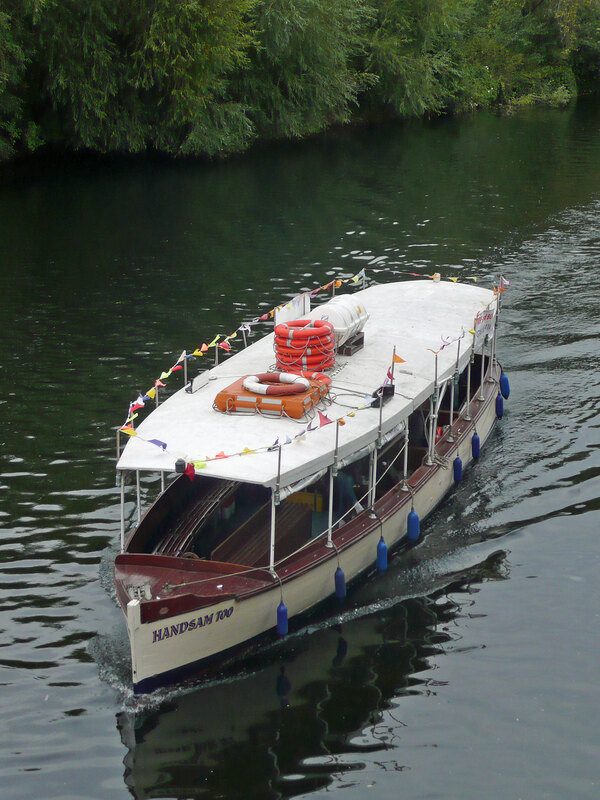 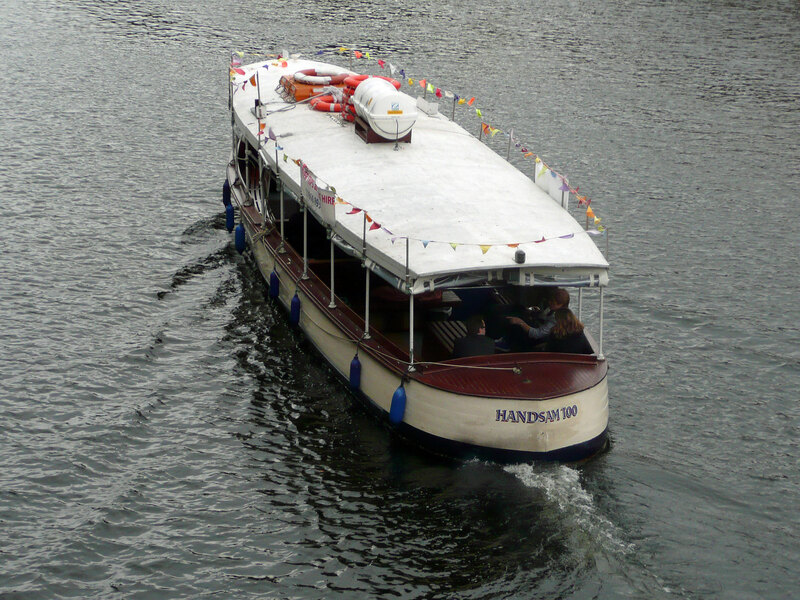 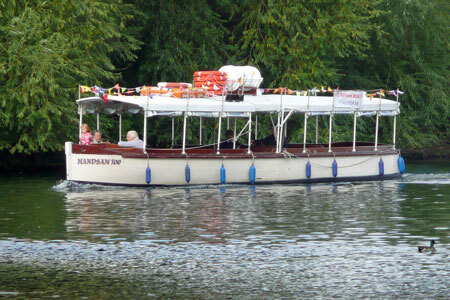 Handsam Too was built by by Hornbeam's of Wallasey in 1934 as the Princess Margaret for service on the River Dee at Chester. It is believed that she had a sister Princess Elizabeth. 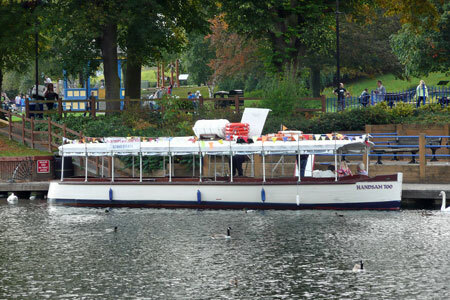 Princess Margaret later worked on the River Ouse at York and on the Trent at Newark. 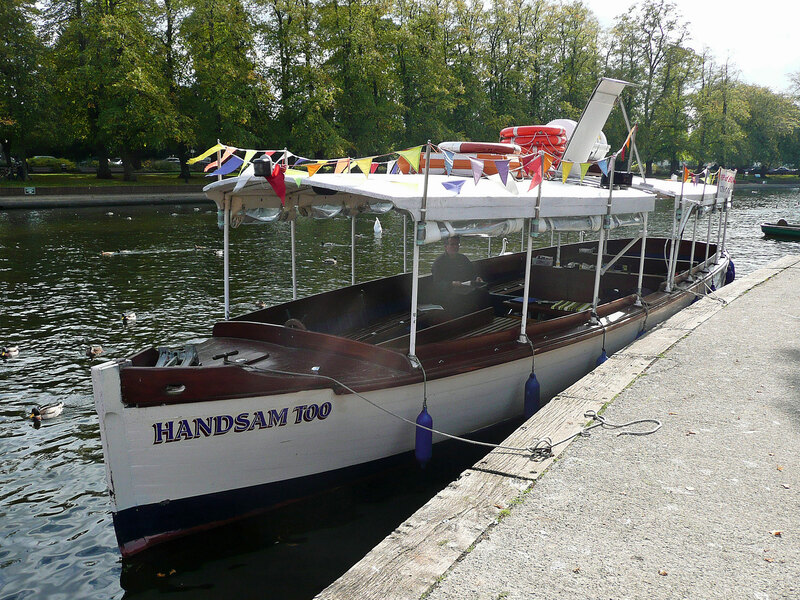 She was brought from there to the Avon at Evesham in 1996 by Tom Sandham (Handsam is an an anagram of Sandham and was the name of a sailing boat previously owned). 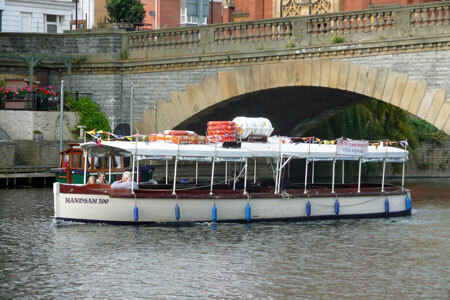 The last previous boat to operate trips at Evesham had been the Gaiety (ex-Oxford (1) of Salter Brothers) which returned from the Avon to the Thames in 1991. 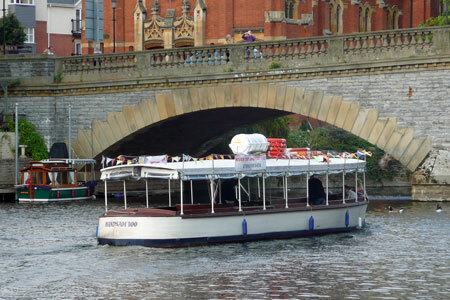 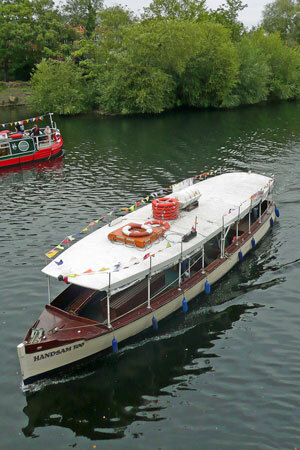 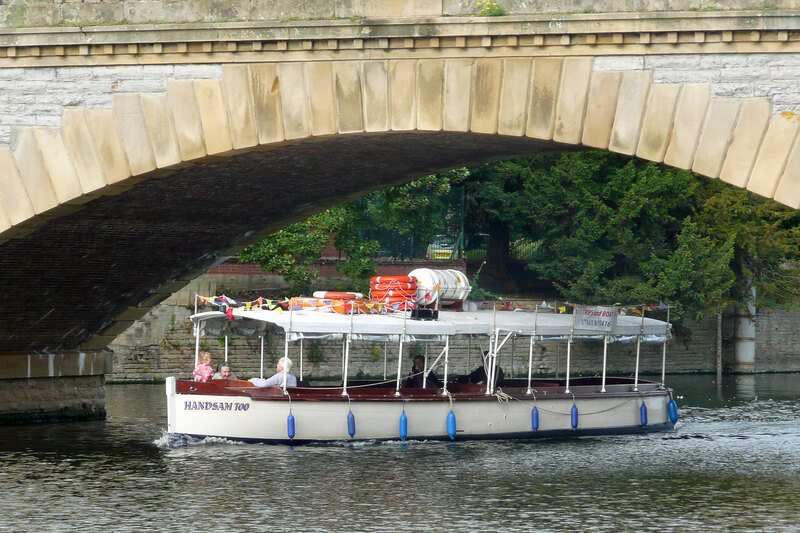 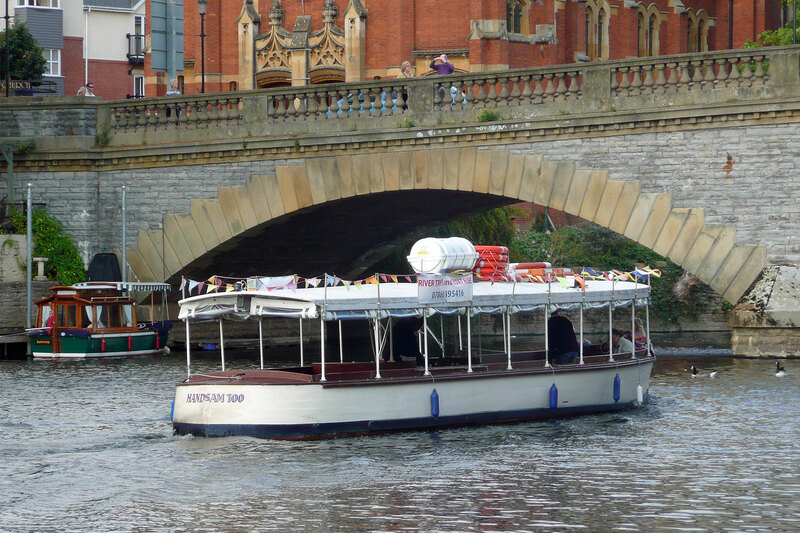 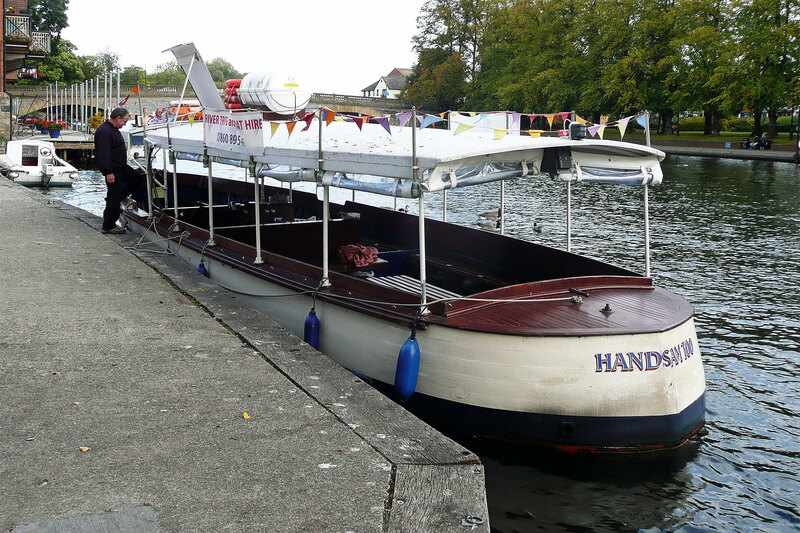 Handsam Too has now been running on the Avon for 21 years, despite sinking in severe floods in 2007. 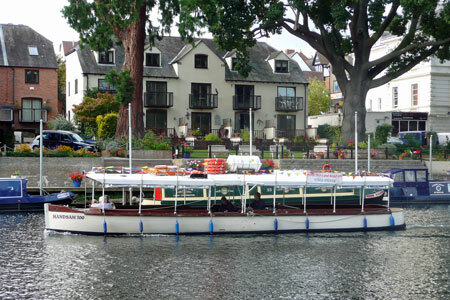 She was restored within six months and has been painted cream since then; her hull colour previously being blue. 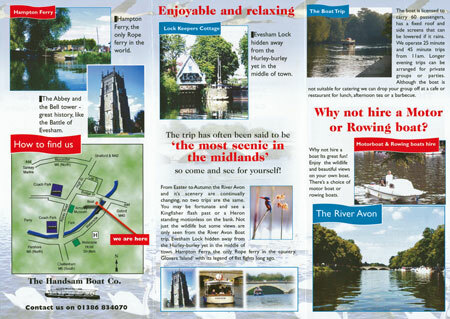 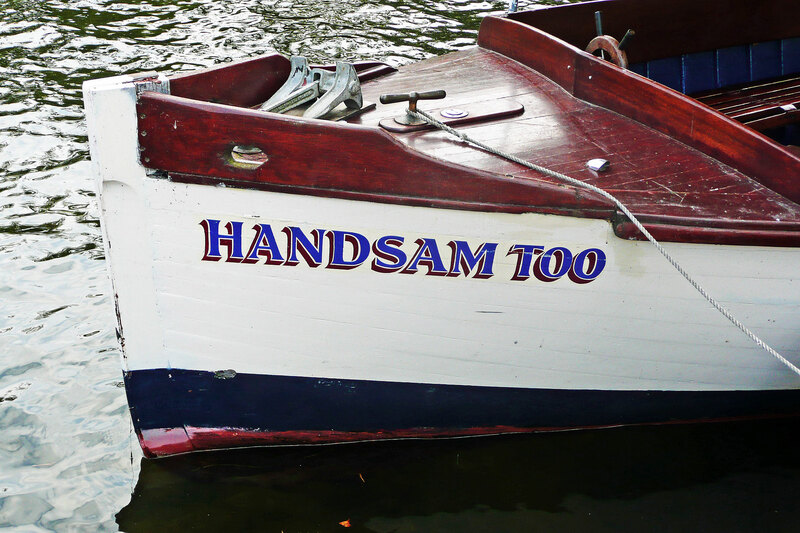 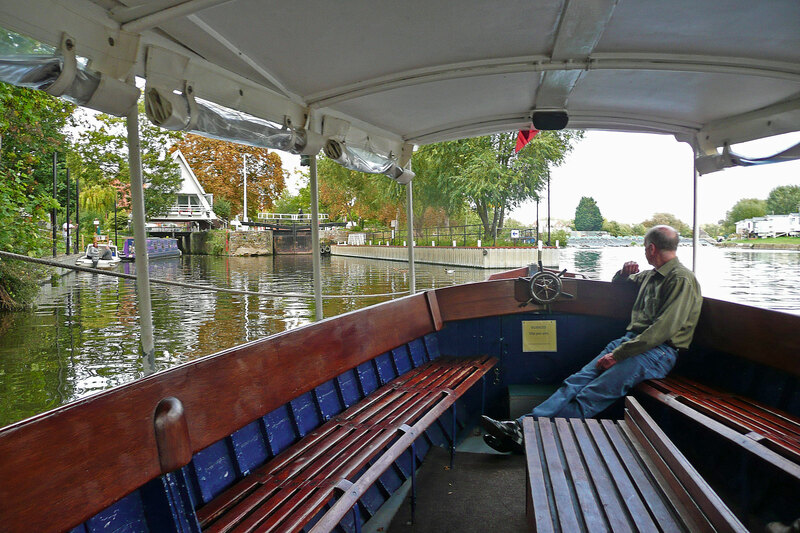 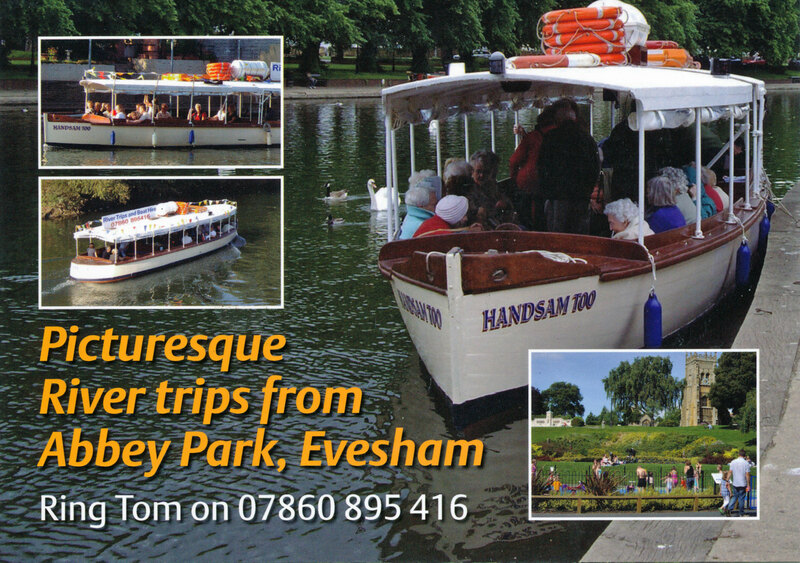 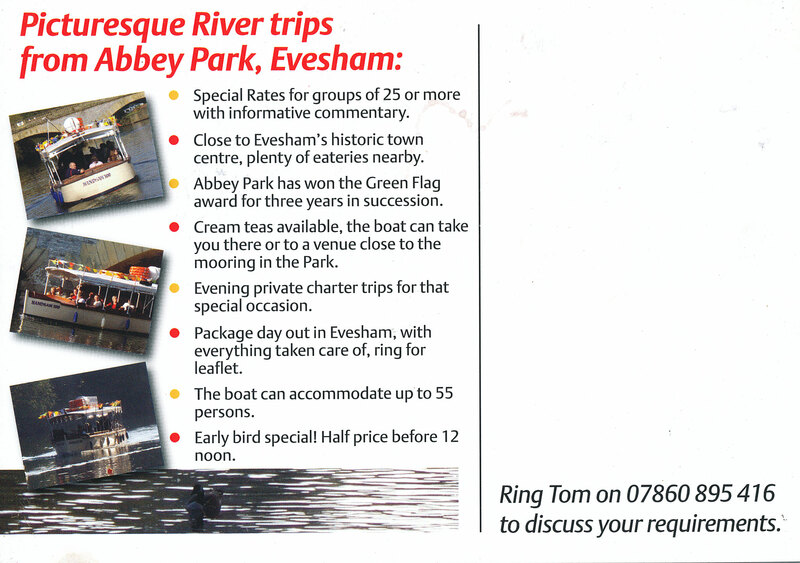 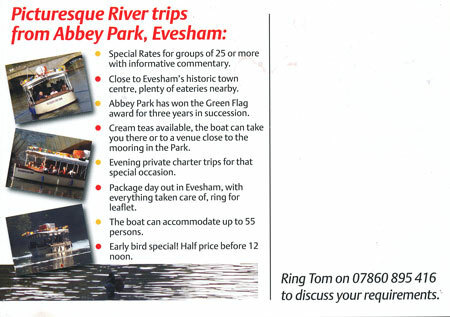 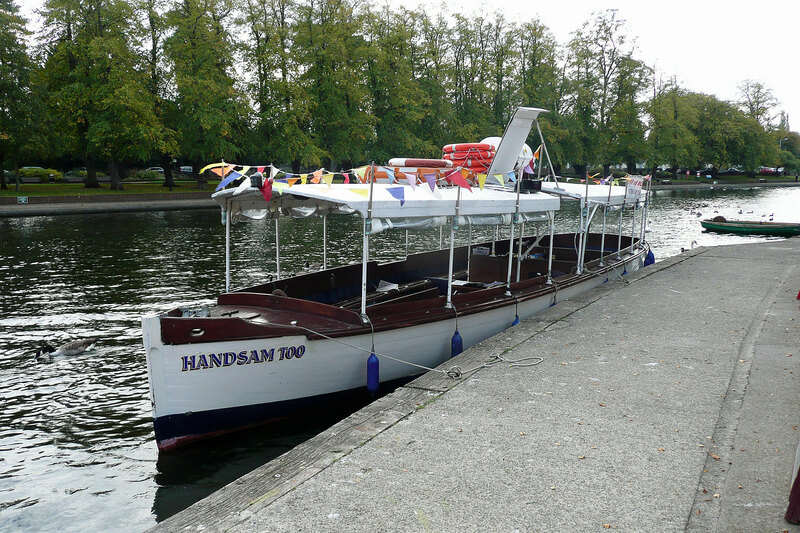 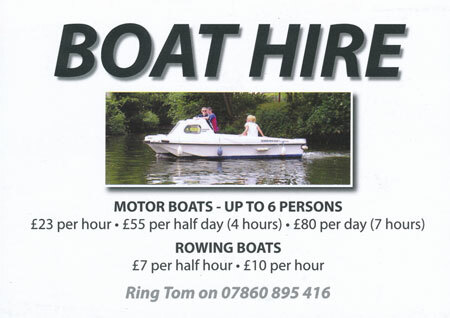 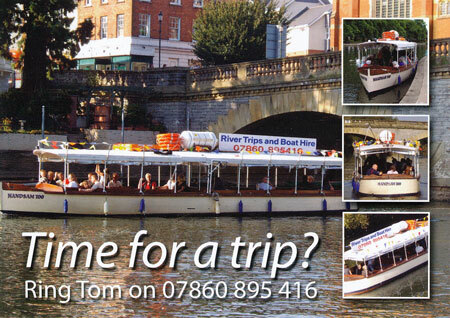 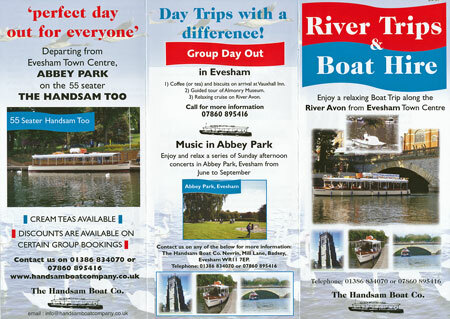 Motor boats and rowing boats are also available for hire from the Handsam Too berth at Abbey Park, Evesham, WR11 4ST.